I can’t fight it any longer, my powers of denial are only so strong. Despite my best efforts a change is coming and there is nothing I can do to stop it. That’s right, winter is right around the corner. While I can’t stop the cold from hitting Minnesota, I can prepare for winter riding. Here are a few tips to prepare your bike and body for the change of season. Is your bike set for winter riding? Even though your bike will function perfectly in cool weather, there are things you should do to protect it and you from the elements. Not too much care needs to be taken for the sealed parts of your bike, like the hubs, bottom bracket, or headset. Those places are well greased and sealed from the elements, so no need too change the type of grease. 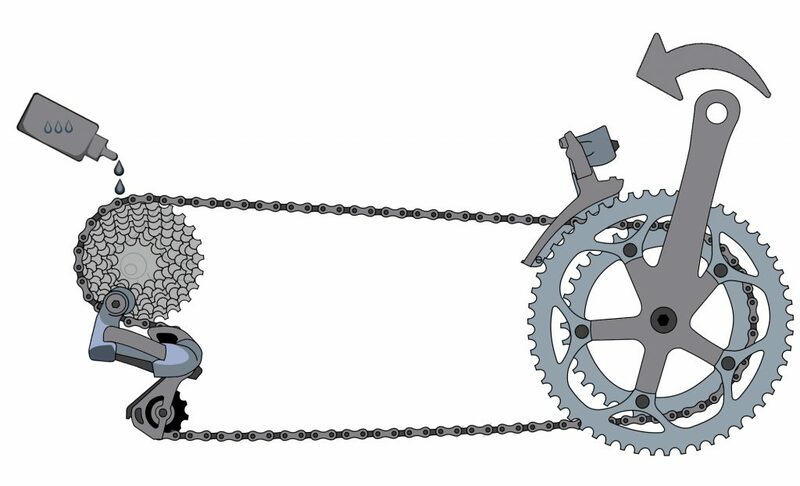 What you do need to be concerned with is the chain. It’s best to switch from dry or wax lubes to a synthetic oil (like Park’s CL-1) ifor winter riding. Lubing your chain is easy with a wax based lube or synthetic oil. For most of the United States winter roads mean salt. That salt can play havoc with your frame and components. The best way to protect your frame from salt is to install fenders. A plastic fender is impervious to salt damage and can stop slat from ever reaching your frame. Additionally, Fenders keep you dry when there is moisture on the road and clean from any debris your tires kick up. Thanks to rain, snow, and less road maintenance there is an elevated amount of debris on the roads during the winter riding season. Coupled with lower temperatures that make tires stiffer, flats are more prevalent in the winter months. For these reasons, I encourage you to get some “winter tires”. By “Winter tires” I mean something that has a pronounced tread and a puncture resistant feature. 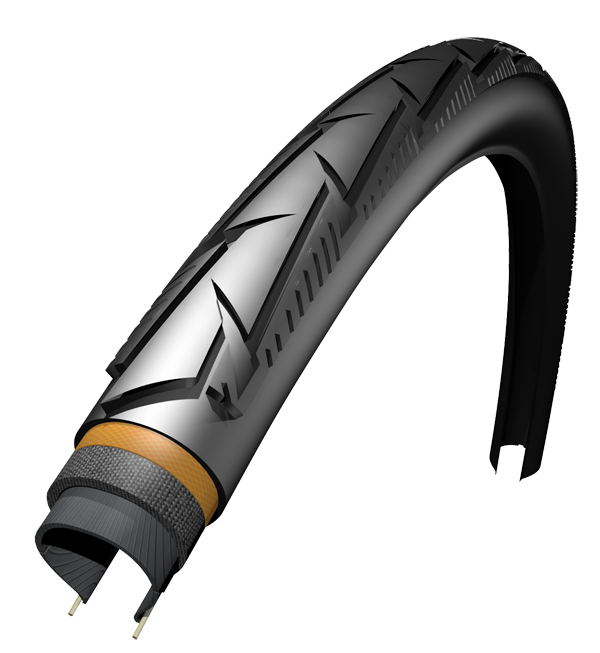 With a little more tread, and protection against flats you can confidently ride through he winter months. If you live in an area that gets below freezing and stays there for several days, investing in studded tires is also a good plan. For Fatbikes or Mountain Bikes you can also invest in aftermarket studs that thread into your existing tire. Winter is as dark as it is cold. Therefore, having some additional visibility is important. If you are riding on well lit roads or paths, blinkers that make you more visible are perfect. In contrast, if your route is not well lit, I recommend getting a headlight that has at least 100 lumens. That light will allow you to see safely. For you, dealing with winter riding is simply the basics of keeping you comfortable. As the winter rolls on, you will need to use different amounts of insulation to keep you warm. In early fall, knee warmers and a long sleeve jersey will offer ample warmth but as the temperature drops, knee warmers make way to tights and long sleeve jerseys are eclipsed by jackets. For a complete overview of temperature vs. clothing, check out our article on winter clothing. Riding in the winter is amazing if you are prepared. It’s incredible because there is a calm and quietness to winter that cannot be replicated during any other season. While it may sound difficult or unenjoyable to ride during the cold days of the winter, it is that fear others have that allows you to have most of the trails, all to yourself. Start slow and build up. As an example, try to ride until the temps reach 40 degrees. 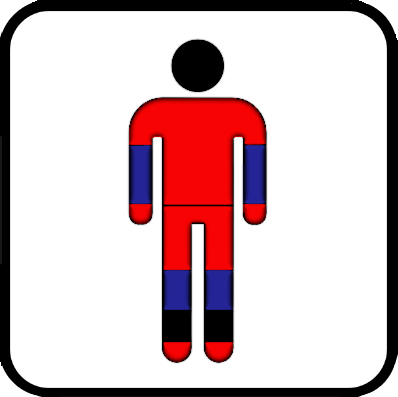 That temperature requires little additional clothing, and will keep most others off their bike. For the following season, try riding down to freezing and so on. 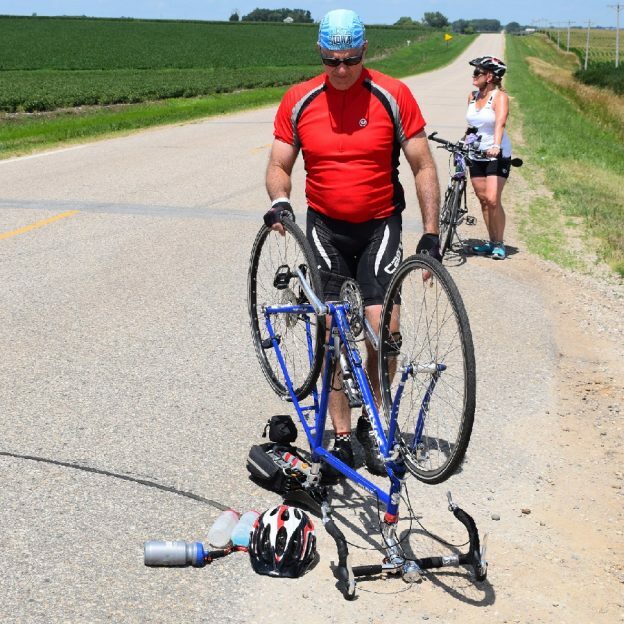 AAA Road Service now includes bikes. It’s like having a SAG in your back pocket. Because winter riding puts you out into the elements, breaking down can be dangerous. Rather than getting yourself stuck in a bad situation, make sure to tell others where you will be and have a contact you can call for a ride home. If you don’t want to rely on a friend for a ride, you can always buy a AAA road service membership, with three-inexpensive options, that includes your bike. Its like having a SAG service in your back pocket, if you have a flat or break a chain, call and they will come a get you. 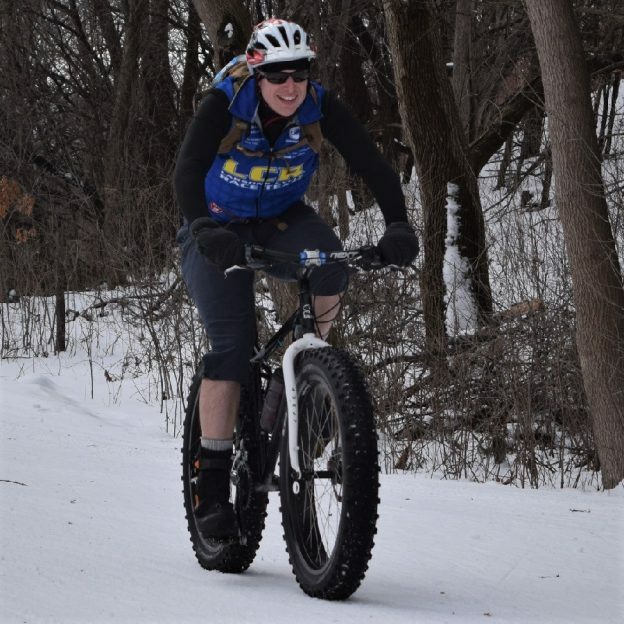 This entry was posted in News and tagged #nextbikeadventure, AAA Road Service, fat bike, have fun winter biking, jacket, knee warmer, light, long sleeve jersey, Minnesota Bike Guide, Minnesota Off-Road Cyclists, Minnesota trails, Mississippi River Trail, MORC, mountain bike, Mountain Biking, mountain biking fun, Ride My Bike, Road Biking Minnesota, Snow bike, studded tires, warmth, Winter Biking, winter riding on October 12, 2017 by John Brown.